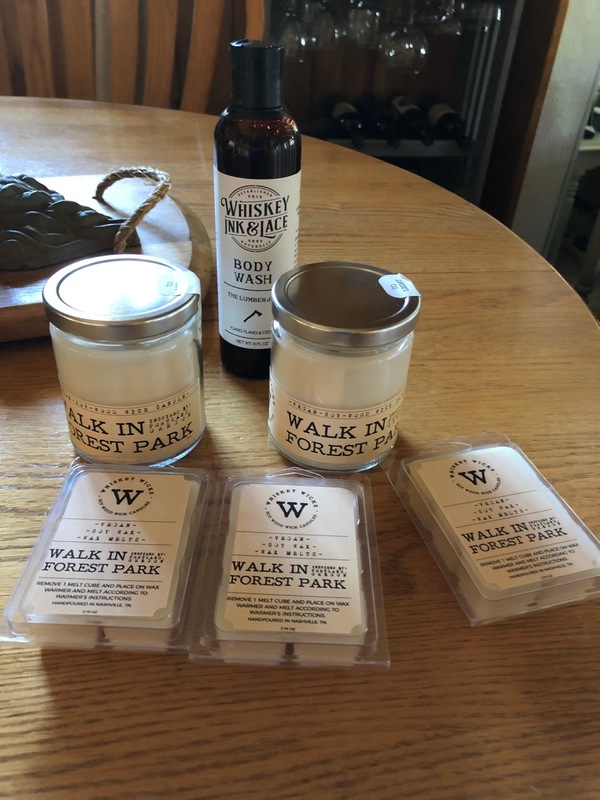 Let this wood wick soy candle steal your mind away to the majestic Forest Park sprawling across northern Portland, OR. Fresh rain makes the dirt and fir scents smell sweet and invigorating. Everything, including the surrounding air feels like it’s alive and breathing. Breathe in this living essence and let go of your daily stressors. Take a walk with us through Forest Park. The candle comes with a wood wick that crackles while it burns to add to the essence and atmosphere. We make the candles in recyclable glass jars with lids to preserve the essence longer. This is the best smelling candle I’ve ever had. Smells like you’ve just shoved pine needles in your nose, but a lot less painful! I like it in winter for the “Christmas-y” smell, and in summer because it reminds me of camping or fishing in the mountains. "The candle burns clean and the scent of the lit candle is subtle but present. It made the area smell like a forest, and not like a perfume department. This will be the first of many more candles I purchase "
I loved this candle! I wanted a forest candle with a wood wick that wouldn't be too strong and this was exactly what I was looking for! Post prod. company - we had to buy them for two of our editors because they absolutely loved them! Will Order Again Soon.